Want to learn how to do push-ups like Rohan? 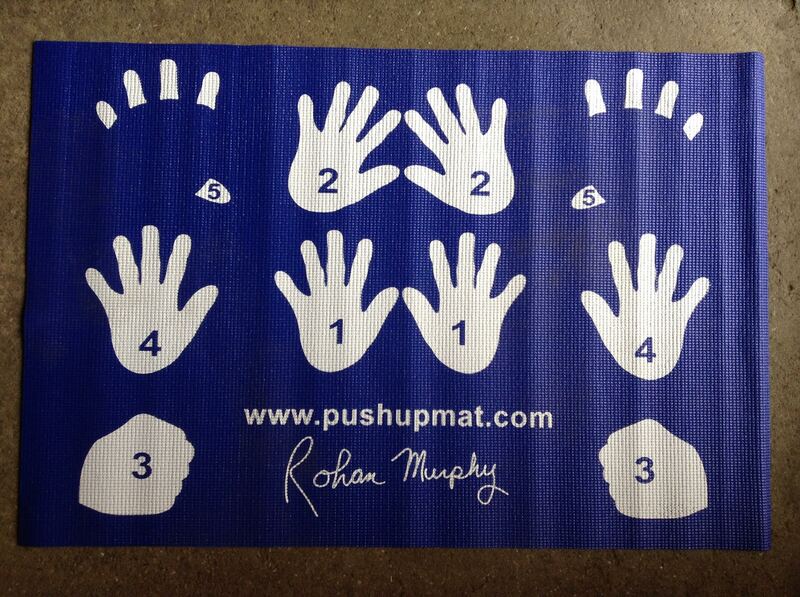 Try using The Murphy Mat! The Murphy Mat is designed to isolate and target each upper body muscle for maximum results with minimal effort while providing remarkable comfort. Simply follow the numbered positions for an amazing workout. Or create your own routine! Would you like a Rohan Murphy #believe t-shirt? Contact Rohan today to purchase a t-shirt for $20!